PRICE AT A STEAL! 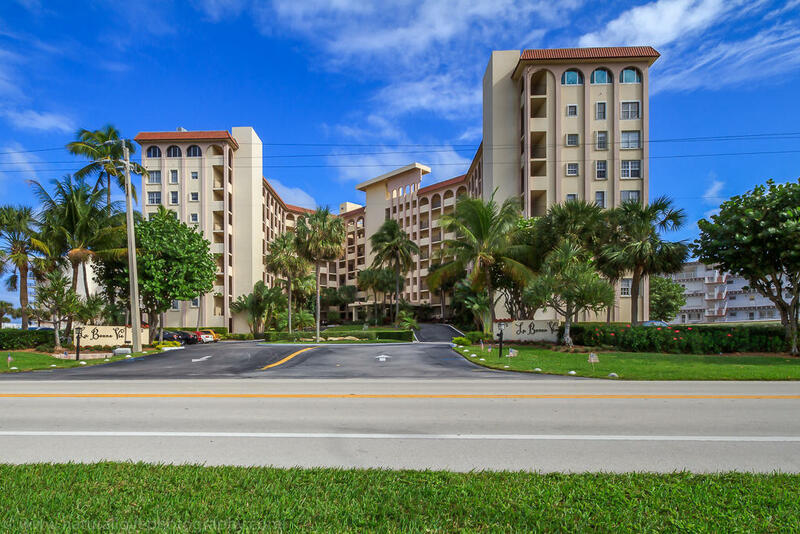 UPDATED 2 BEDROOM 2 BATHROOM IN PALM BEACH. THIS BUILDING IS ON THE OCEAN SIDE. ASSIGNED COVERED PARKING, 24 HR DOORMAN, POOL AND ALL THE DESIRABLE AMENITIES IS INCLUDED. WORTH AVE AND KRAVIS CENTER WITHIN CLOSE PROXIMITY TO PROPERTY. THIS APT DOSEN'T HAVE A OCEAN VIEW FROM INSIDE THE APT BUT STILL OFFER A DEAL AT THIS PRICE. WELL MAINTAIN BUILDING, STRONG FINANCIAL RESERVES. GREAT BUYFOR THE PRICE!